Please join us for a breakfast educational event with the IAB Tech Lab. Members from the IAB Tech Lab will discuss the latest updates and positions on ad blocking as well as IAB's LEAN and DEAL initiatives. 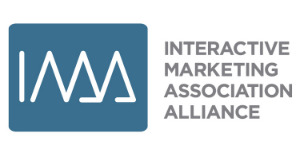 The IAB will share best practices with navigating the digital landscape as marketers and consumers. Get your tickets today.